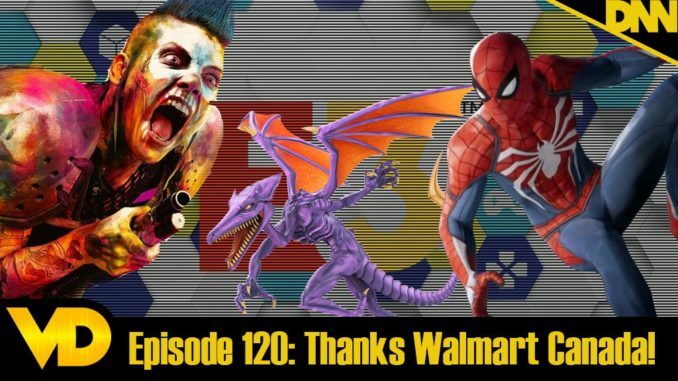 Episode 120 – E3 2018: Thanks Walmart: Canada! This year’s E3 hit with a bit of a thud thanks to a giant spoiler document leaked by Walmart Canada’s website highlighting a few surprise announcements as being on the shipping schedule for future commerce. But that doesn’t mean we can’t talk about all the cool stuff that came out of the big three companies. So let’s get started!